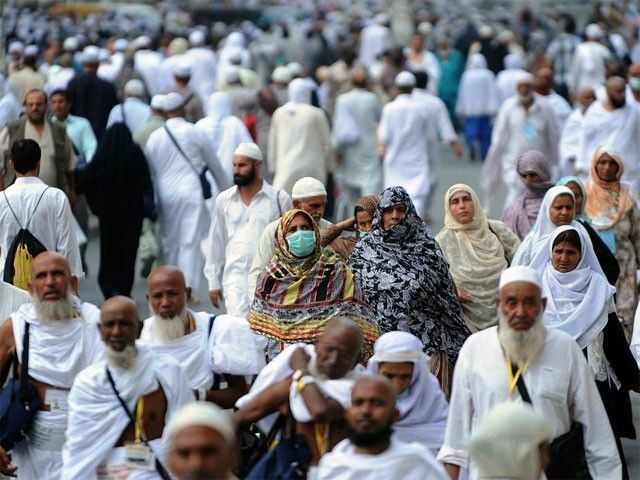 Yes, “only” 99 Pakistanis denied in the Mina “stampede” that was caused by the alleged closure of crucial exit routes, allegedly to facilitate the VIP entourage of 200 accompanying the Saudi crown “prince”. The remaining 109 died of other reasons including “12” from the crane crash. This from a total of “only” 2,200 who died from the Mina “stampede”. The initial numbers that the Saudis released where close to 2/3 = 66% less when they vociferously claimed that “only” 700 odd had died from this incident. And that any criticism of this incident is a Safavid/Shia/Rafidi conspiracy. Now that “only” 99 Pakistanis have died in this incident, lets go back to bashing Muhurram and Azadari rituals. So much more fun going after targeted communities, hai naa. Please, please, the Saudi stooge set up of PM Nawaz Sharif has already instructed the Pakistan media via the State censor PEMRA to stop being critical of the Saudis. So SHHHUUUTTTTT UUUPPPPP and stop casting aspersions and denigrating our Saudi demigods. Learn from CNN and GEO on how to respect Sugar Daddies and the State narratives. Learn from PM Nawaz Sharif, PM David Cameron, former PM Harper and President Obama on how to debase yourself in from of a Saudi King – and then lecture the rest of us on how to stop respecting Humanistic saints.